Snapshot – One fourth of the year has almost passed, and along with it, a slew of car launches have happened. Most of these launches have been that of facelifts and haven’t been that of all-new models, most of them scheduled to arrive in the coming months. 10 all-new, exciting mass market cars are in the pipeline for India during the rest of this year. CarToq gives you the lowdown. 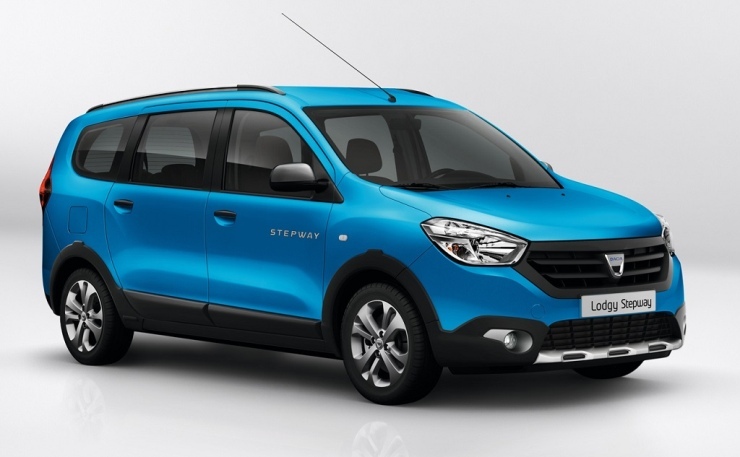 The Renault Lodgy MPV is just around the corner. The people mover’s mandate is to take pressure off the Duster, which is currently the French automaker’s only hot seller, and also spearhead Renault’s foray into a space where the brand has never been before in India. The 7 seat vehicle will be sold exclusively with diesel engines and manual transmissions. The 1.5 liter K9K turbo diesel motor in 84 Bhp-200 Nm and 108 Bhp-248 Nm states of tune will be offered, along with 5 and 6 speed manual gearboxes. In terms of pricing, the Lodgy is likely to be pegged in between the Maruti Ertiga and the Toyota Innova. In less than 3 months from now, the S-Cross crossover will see Maruti Suzuki re-entering the SUV segment, and taking aim at the likes of the Renault Duster and the Mahindra XUV500. The S-Cross could feature a wide price range, what with the grapevine suggesting multiple engine options. 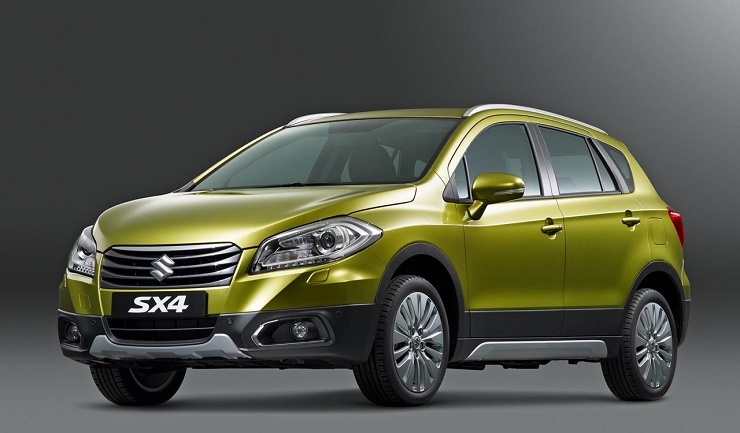 Measuring over 4 meters in length, the S-Cross will not have its engines curtailed by excise duty considerations. 1.3 liter turbo diesel and 1.6 liter naturally aspirated petrol engines are likely to be the base petrol and diesel variants, while a 1.6 liter Multijet diesel motor is tipped to be the range topper. Maruti Suzuki is also likely to offer an all wheel drive layout. The S-Cross is expected to split the Duster and XUV500 in terms of pricing. Later this year, the Micro SUV segment in India will get a jumpstart with the launch of the S101 codenamed vehicle from Mahindra. The S101 will also be the least priced SUV that the Indian utility vehicle maker sells here. Armed with monocoque construction and a front wheel drive layout, the S101’s USP will be its 6 seat capacity in a 3+3 layout. Both petrol and turbo diesel engines will be on offer. The vehicle’s pricing is expected to be another game changer as Mahindra officials have indicated that the S101 will be the automaker’s answer to B-Segment hatchbacks. A starting price that’s close to the 5 lakh rupee mark is very likely. Hyundai is late to the compact SUV party in India, but the South Korean automaker plans to make a debut in style, with the iX25. Hyundai’s traditional appeal of purveying well priced vehicles with upmarket interiors and features is expected to be on full display through the iX25, which has already been launched in China. 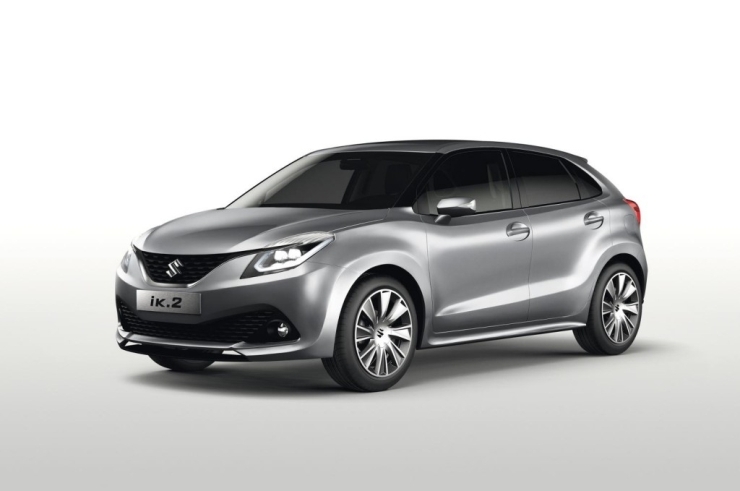 The iX25 is another SUV that measures over 4 meters in length but that is mall enough to be given the compact SUV tag. 1.4 liter and 1.6 liter turbo diesel engines, and a 1.6 liter petrol motor are expected to be on offer in this vehicle. The Renault Duster and the Maruti Suzuki S-Cross will be the iX25’s competitors, and pricing is expected to reflect this. Like the Lodgy MPV, the XBA/A-Entry code-named low cost hatchback from Renault is aimed at making the French brand bag more market share in India. 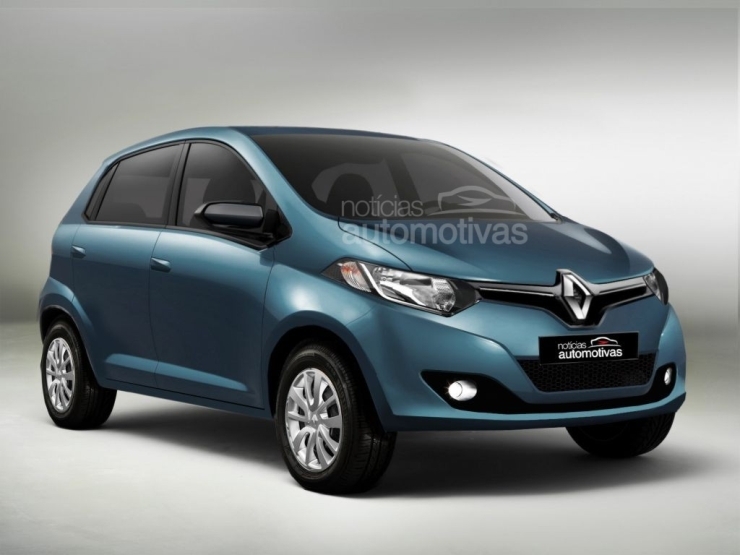 The XBA will be Renault’s least priced vehicle, with a price tag sitting between the 3 and 4 lakh rupee marks. The hatchback will be built on Renault-Nissan’s CMF-A platform, and will be the first car in India to be underpinned by this architecture. An 800cc, triple cylinder petrol engine developed at the Renault-Nissan Technical CEnter situated in Chennai, will power the car. A global reveal in the middle of 2015, with a launch during the festive season is likely. 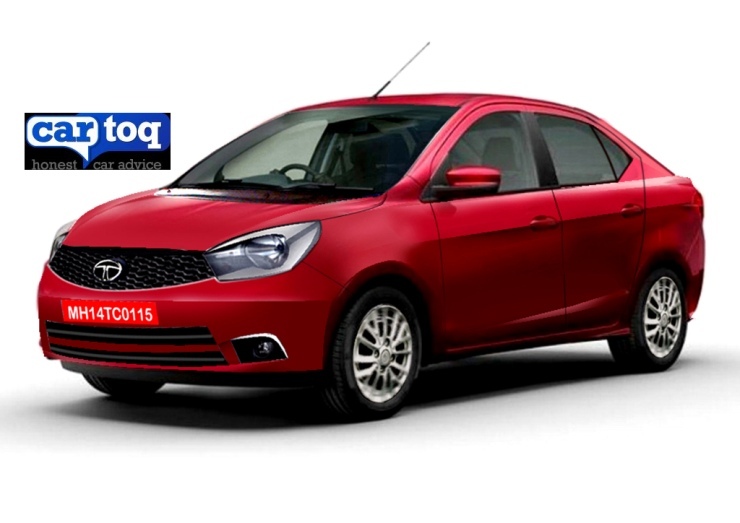 Soon, Tata Motors is expected to phase out two old warriors, the Indica and the Indigo eCS. These cars will be replaced by the Kite hatchback and compact sedan. Both cars will be sub-4 meter offerings, seeking to take advantage of the lower rate of excise on such vehicles. 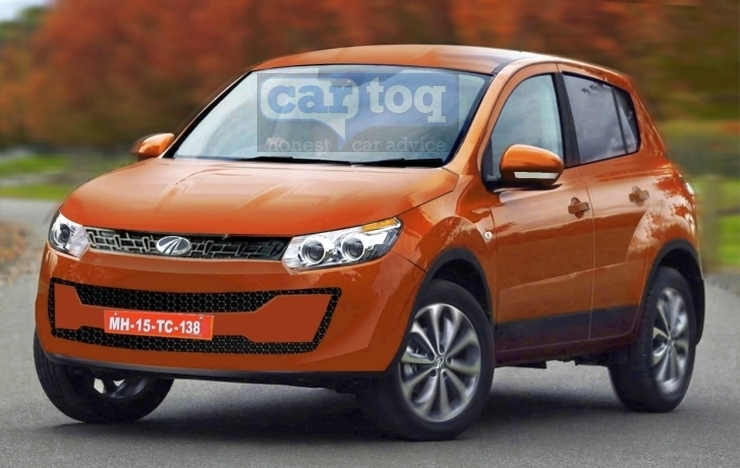 The Kite hatchback is expected to be launched first, followed by its compact sedan iteration. 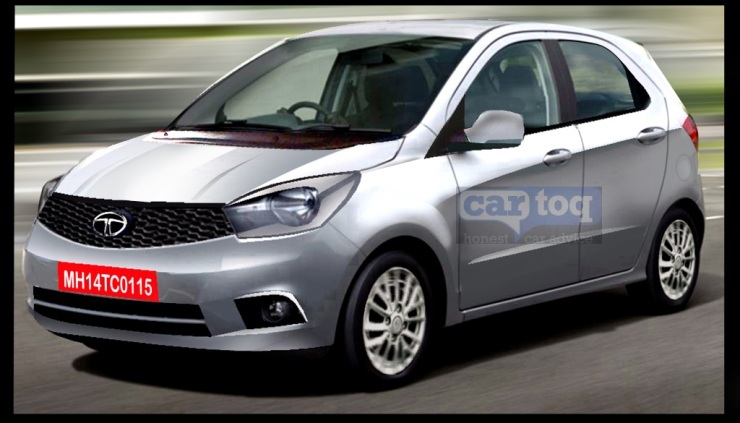 The new hatchback and compact sedan will sit below the Bolt and the Zest respectively. The 1.05 liter-3 cylinder turbo diesel engine, first seen on the Manza Hybrid Concept, is expected to be pressed into duty. Details of the petrol motor remain sketchy for now. Maruti Suzuki’s premium push that began with the Ciaz sedan will get further fillip with the YRA premium B+ segment hatchback. The car was recently shown at the 2015 Geneva Motor Show as the iK-2 concept. The hatchback will debut turbo petrol power for Maruti Suzuki by featuring a 1 liter-3 cylinder turbocharged version of the K-Series motor. The 1.3 liter Fiat Multijet turbo diesel engine will the other option on offer. 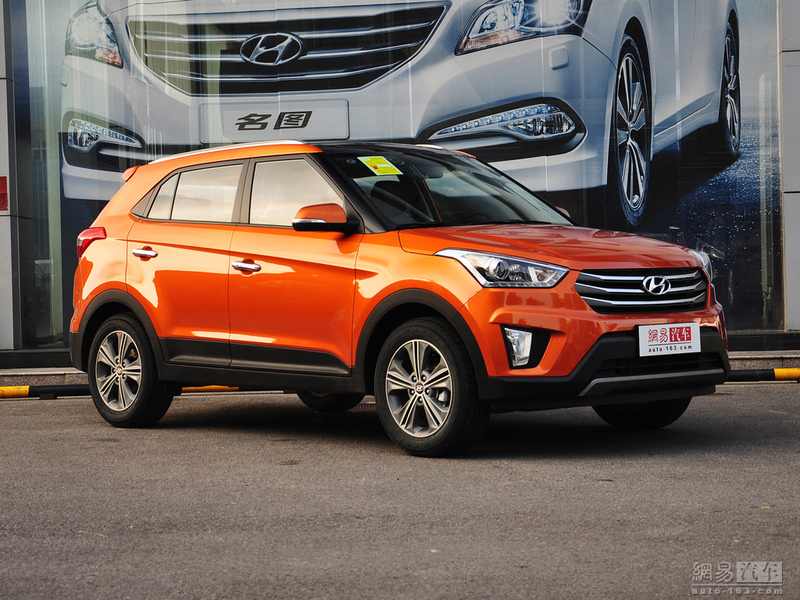 The YRA will sit above the Swift in terms of price and positioning, seeking to gnaw away the Hyundai Elite i20’s market share. Premium levels of fit and finish are expected from the YRA, which is slated to launch during the festive season. 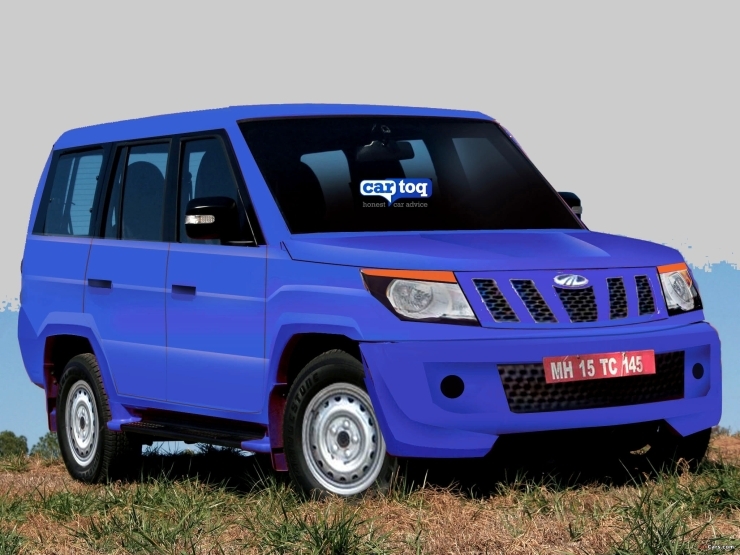 Mahindra will soon reimagine the Bolero by launching the U301 code-named compact SUV, which will measure under 4 meters. However, the rugged ladder frame chassis will be retained along with the rear wheel drive layout. These traits, and butch styling will convey the U301 Bolero’s masculine appeal, even as Mahindra seeks to tap into a younger set of buyers seeking an SUV that offers utility, butch looks and affordability. The U301 Bolero is expected to use the 1.5 liter twin scroll, triple cylinder turbo diesel engine borrowed from the Quanto. AMT and four wheel drive options may also be served up. Like Renault, Ford is reduced to being a one horse player, with only the EcoSport bringing in good numbers. 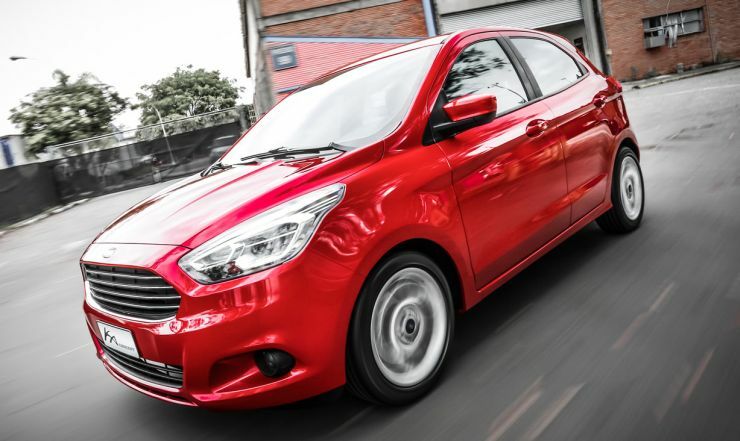 Once a hot seller for the brand, the outgoing Figo hatchback has ceded ground to its more contemporary rivals. 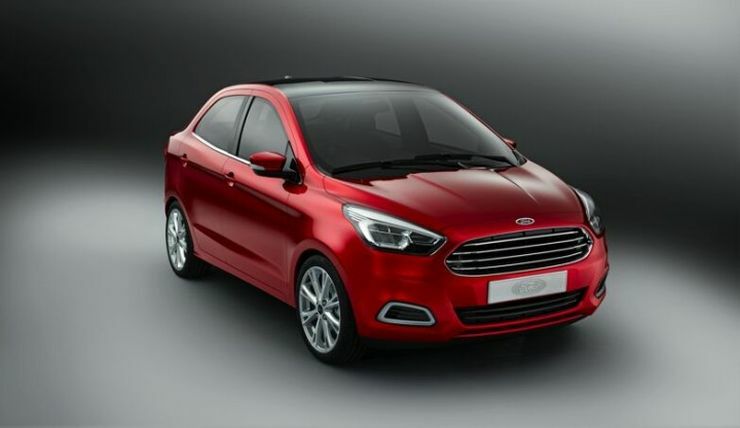 The new Figo hatchback and compact sedan combine will help Ford India replace the current Figo and Classic car models. Both cars will feature larger and more powerful turbo diesel engines, in this case the 1.5 liter TDCI unit. The petrol motor is also likely to get an infusion of technology, and with it, additional pep. Both cars are expected to be launched in the next few months, even as trial production at Sanand has begun. Ford’s flagship offering in India, the Endeavour SUV, will undergo a generation change by the end of this year. The new vehicle is an all new model that continues to feature pick up truck derived underpinnings. A new ladder frame chassis and a redesigned body shell makes the Endeavour look quite contemporary. 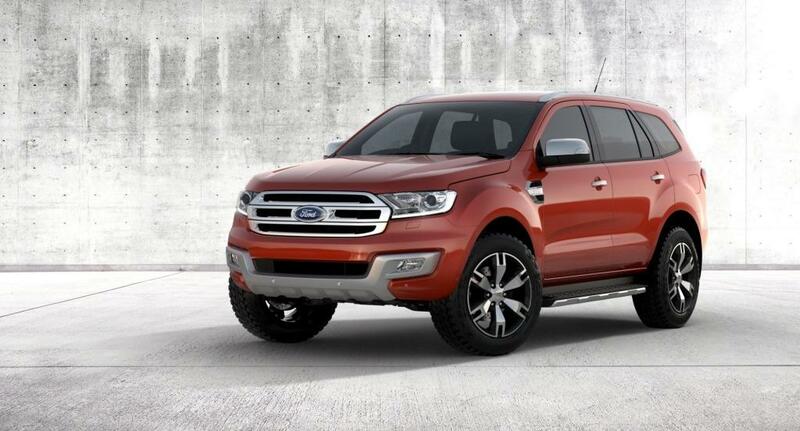 Ford’s new global design language comes to the fore in this SUV, which features a prominent hexagonal front grille. Other significant details include two turbo diesel engines, with 2.2 liter-4 cylinder and 3.2 liter-5 cylinder layouts, and 6 speed manual and automatic transmissions. The Endeavour will continue to offer a 4X4 system, with terrain sensing added to the equation. Impressive water wading ability and a high ground clearance will round things off on the 7 seat luxury SUV.